How do I provision an AWS Direct Connect connection? Sign in to your AWS account, and access the AWS Direct Connect console. In the navigation pane, choose Connections, and then choose Create Connection. Give your connection a meaningful name. Choose a location from the Location drop-down list. If your network does not already extend to an existing location, consider contacting an AWS Direct Connect Partner. AWS Direct Connect Partners may be able to extend your network to an existing location. Choose your preferred port speed of either 1 Gbps or 10 Gbps. Your new connection will be visible in the Connections pane with a State of requested. The AWS Direct Connect team will review your request within 72 hours. Once the request is approved you can download your Letter of Authorization - Connecting Facility Assignment (LOA-CFA) directly from the console by selecting the link "Download LOA-CFA." After you have downloaded the LOA-CFA, you need to complete your cross-network connection (also known as a cross connect) as described at Requesting Cross Connects at AWS Direct Connect Locations. See Requesting Cross Connects at AWS Direct Connect Locations for information on how to contact particular providers. Once your request is granted, you can create a virtual interface. In the AWS Direct Connect console, choose Virtual Interfaces from the navigation pane, and then choose Create Virtual Interface. Choose either a public or private virtual interface. Choose the connection that you want to associate this virtual interface with. Give the virtual interface a meaningful name. 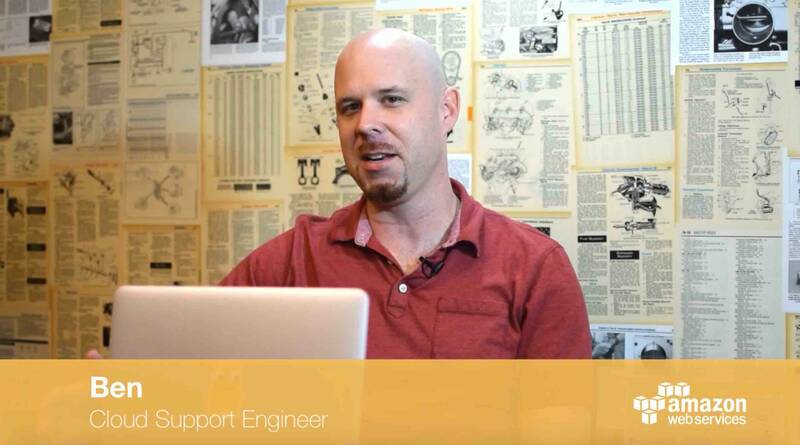 Specify the Virtual Interface Owner by selecting My AWS Account or by entering the name of another AWS account. For VGW, choose the virtual gateway that you want to associate with this connection. If you intend to set up a private virtual interface, you must associate the VPN with a virtual gateway. For VLAN, specify a VLAN ID that is not allocated for use on your local network. Note: Avoid using VLAN 1, as this is generally reserved for management functionality. For BGP ASN, type an autonomous system number (ASN). Note: Use of a private ASN (such as 65000) is recommended. Before you designate a private ASN number, ensure that this number is not already reserved for use by another virtual interface on your local network. Your virtual interface status will be in a pending state until it is provisioned. Once provisioned, it will change status to the down state. Select your new virtual interface and then select the option Download Router Configuration. The router configuration contains the BGP configuration options that must be applied to your router to enable access to the new virtual interface. Specify a Public virtual interface. Choose the connection that you created earlier and associate this connection with the new public virtual interface. Provide a meaningful name for this virtual interface. Select a VLAN that is not currently in use on your network. For Your router peer IP and Amazon router peer IP, choose two public IP addresses owned by your business. 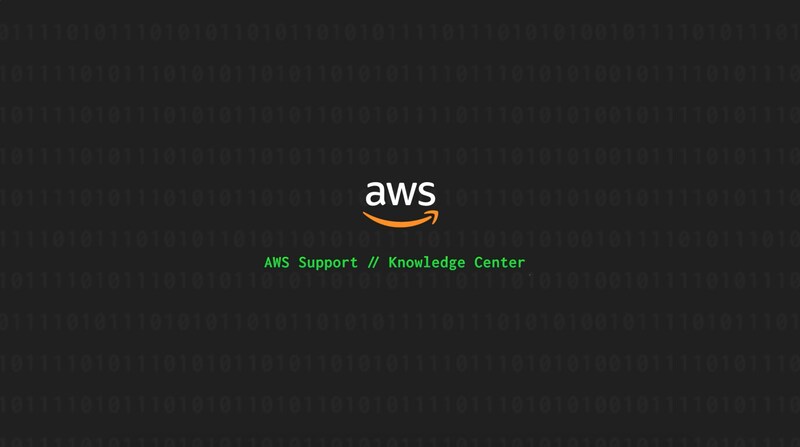 If you do not own two public IP addresses to associate with your router IP and the Amazon router peer IP, contact AWS support to obtain the necessary public IP addresses. For Prefixes you want to advertise, specify those public networks behind your on-premises router that you want to advertise to AWS via BGP. Note: AWS will verify your ownership of the specified public IP addresses within 72 hours. Ownership verification is required before these IP addresses can be added to the route table whitelist maintained and used by AWS.